Boilers are extremely important in our cold Canadian winter! 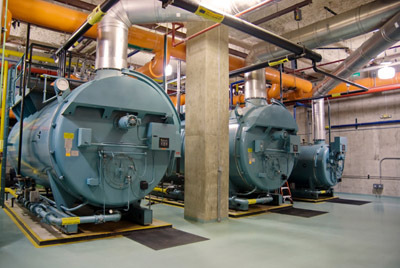 We provide installation, maintenance, validation, construction, design and support for boilers in your home and boiler systems in the industrial community. Our commitment has allowed us to successfully troubleshoot, repair and maintain boilers of multiple makes and models. If your boiler requires repairs, inspection or review, please give us a call today! To inquire about emergency boiler services, please contact us.